It’s a sellers’ market so you don’t have to do anything to your home to prepare it for sale, right? Wrong! 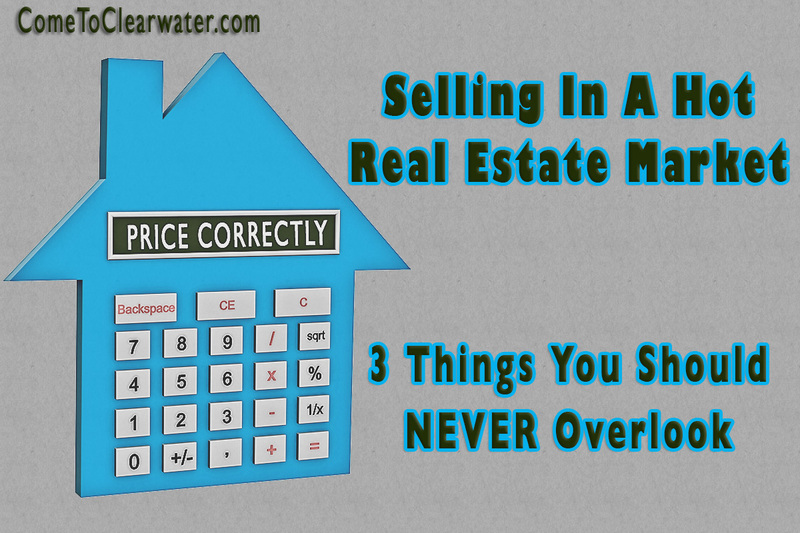 Seller’s’ market or not there are things that you should never overlook. No matter the market, making your home look roomy, clean, tidy and impersonal is incredibly important. Not only do buyers have difficulty looking past dirt and clutter to see what could be, they also can’t picture themselves in your home if it still looks like you live in it. Even in a seller’s’ market you need to make your home more than just presentable. Consider staging it as well, or at least take your Realtor’s advice on how to stage each room in your home. Make your home stand out in the neighborhood, but don’t over improve it. The same cleaning and decluttering you did inside needs to be done outside as well. First impressions make or break for buyers. If your home is a showplace inside, but a wreck outside, no one will come see the inside. Spruce up landscaping, powerwash driveways and walkways, consider painting or residing if the exterior is really in need of the pick me up. One caveat, don’t overdo it. If your home is improved over what your neighborhood can support, it won’t sell. 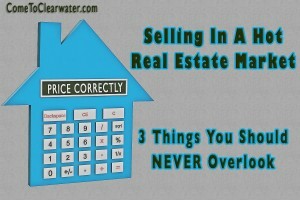 Pricing your home correctly in a sellers’ market is even more important. If you think you can over price it because you have the advantage in the market, think again. In fact, having a well-priced, or even slightly underpriced home will get more attention to your listing than if you try to get too much. A slightly lower than market will actually attract more buyers and give you a better chance of multiple offers. That could mean getting market or over market, all because you priced the home appropriately.